Minh Long | Hello Saigon! Don’t you just love these mugs from Minh Long? A quick shopping with friends brought me to Minh Long in Crescent Mall. I wasn’t looking out to buy anything so I was just checking the crockery. Minh Long has real beautiful pieces which are not too expensive. 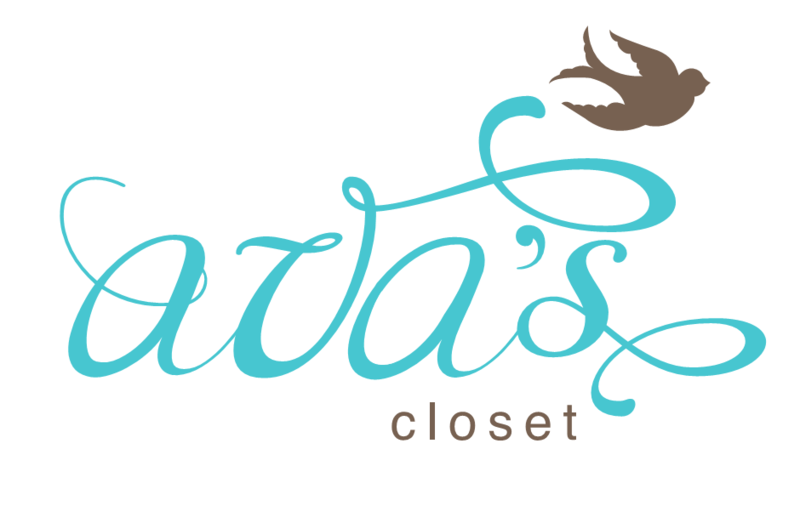 This company takes pride in their work and fellow blogger, Dani loves them too. Check out her mega shopping spree post on her visit to the Minh Long factory. 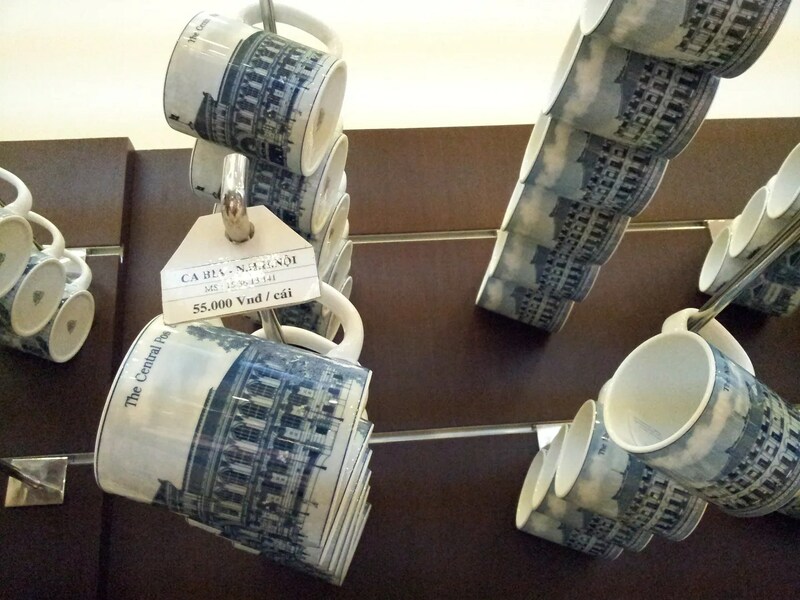 I especially liked these souvenir mugs which I hope would still be available before we head on back to Manila. I wanted to get those with the Central Post Office, Notre Dame Cathedral, and Ben Thanh Market. 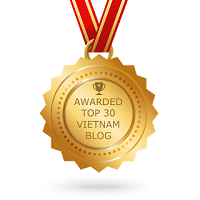 They just cost 55,000 VND each! But I don’t think the hubby would be too thrilled to see more mugs at home. There’s the One Pillar Pagoda too and the Hue Palace (if I remember correctly) and these pieces are beautifully made. I haven’t seen this being sold in touristy shops which is pretty cool. 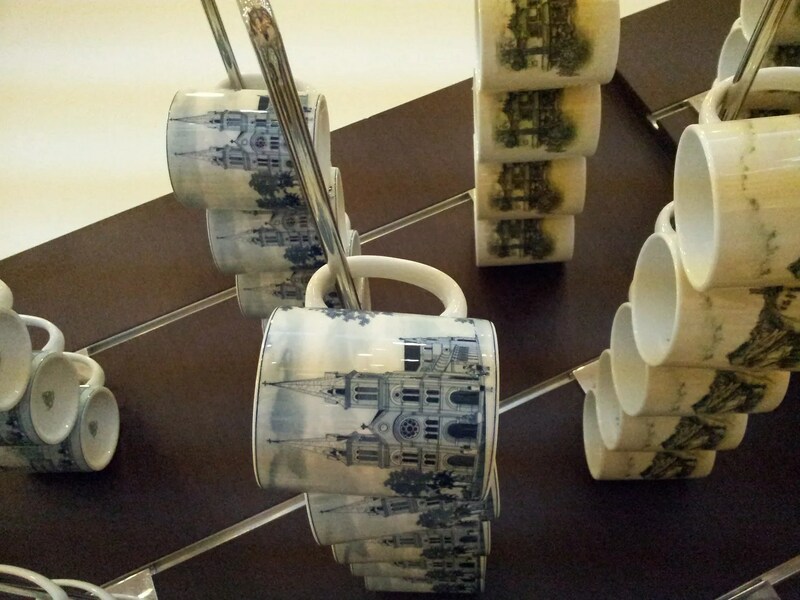 This entry was posted in Exploring Saigon and tagged Ben Thanh Market, Central Post Office, Ho Chi Minh City, Minh Long, mugs, Notre Dame Cathedral, souvenir, Vietnam. Bookmark the permalink. Thanks for the shout out 🙂 us chicks sure do love our shopping! 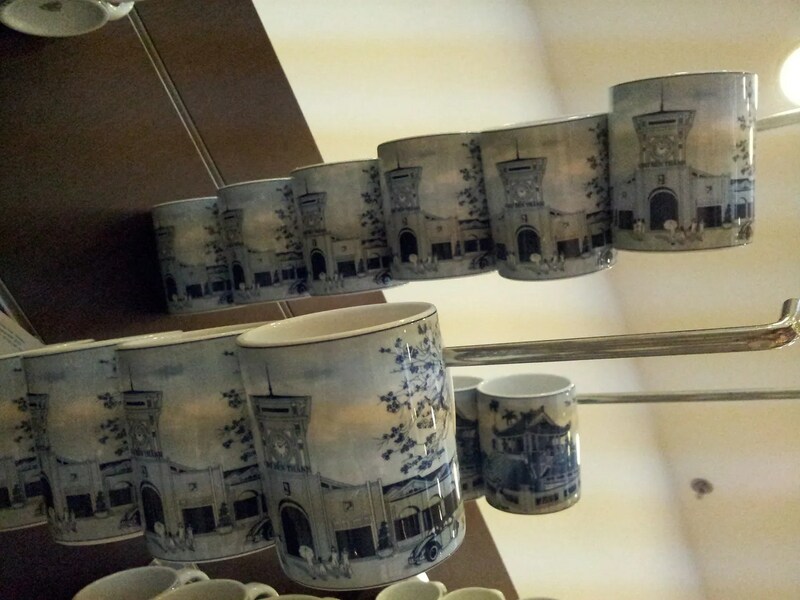 Pingback: Mug Collection from Minh Long | Hello Saigon!